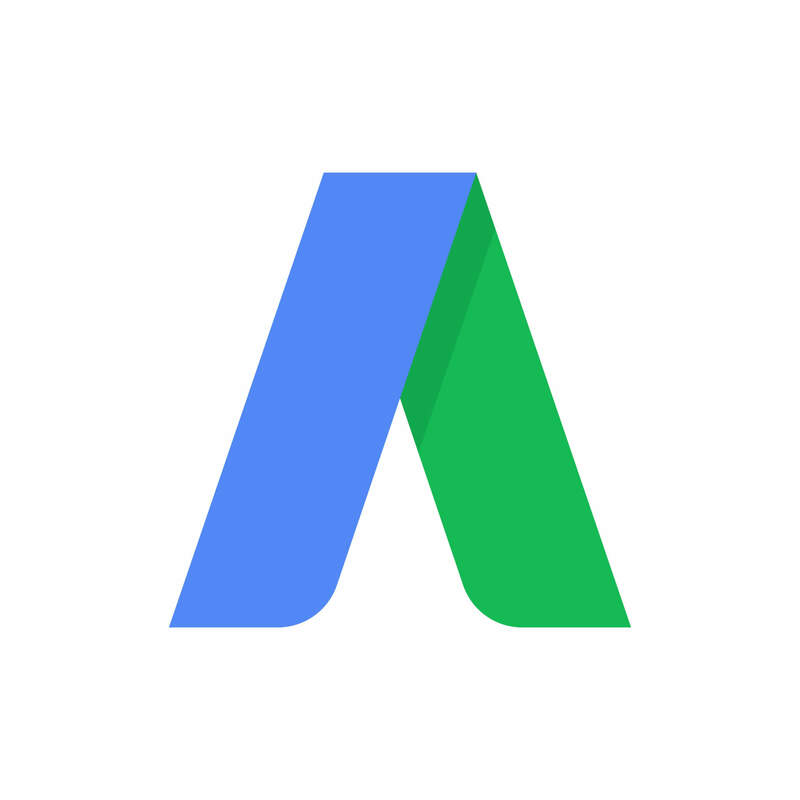 The latest update to Google Ad’s ever-evolving interface is a landing page report that is now available alongside the “search term” and the “search term and land page”. This new report allows advertisers to see the best and worst performing landing pages that are linked to their Google Dynamic Search Ads campaigns, and aggregates page performance across all search terms that trigger it. Dynamic Search Ads are advertisements that are displayed based on a site’s content, and not just it’s selected keywords. Based on that info, the ad then constructs a new ad title and meta description that is tailored to someone’s search query. This is excellent for picking up audiences that advertisers may not have anticipated, since you aren’t relying on ads you have planned out in preparation for a certain market, and therefore are not limiting your exposure. The new report simply informs you on how each of those landing pages is performing. The benefits of this are obvious, as it now allows advertisers to look at the performance of each specific landing page, and can help advertisers identify which pages to target or exclude from their DSA campaigns. It lets you know which content within your site is appealing to consumers or not, from which you can remove or alter to better tailor to the needs of your consumers. This joins two other reports that provide more insight into the effectiveness of a DSA campaign. The search term report aggregates performance data by query, seeing which queries tend to be the most resonant with your campaign, whereas the landing page report shows which queries triggered specific landing pages, in accordance with their content. Together, the three reports provide a trackable gauge of progress that traces from the search query all the way to the landing page, simultaneously spreading the reach of your campaign to audiences you would have otherwise missed, and providing insight into the effectiveness of every stage of a browser’s journey into your site, as well as the quality and relevance of the content within. We highly recommend using this data to not only improve overall performance but efficiency as well, with this increase in information providing a greater understanding of the weak links within your campaign. We look forward to utilizing this feature to further improve our service, both in terms of campaign effectiveness and website content.